Joshua Konecky is a partner at Schneider Wallace Cottrell Konecky Wotkyns LLP. 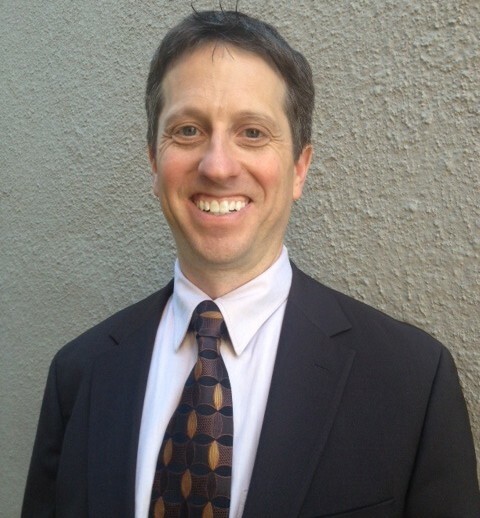 Prior to joining Schneider Wallace in 2004, Mr. Konecky litigated national disability rights class actions at Disability Rights Advocates in Oakland, CA, as well as employment discrimination and minimum wage & hour class actions at the public interest law firm of Goldstein, Borgen, Dardarian & Ho (GBDH), also in Oakland. His extensive experience includes trial and appellate work in federal and state court. Mr. Konecky also has authored and edited publications on discrimination and employment law, and he frequently lectures on these subjects as well.